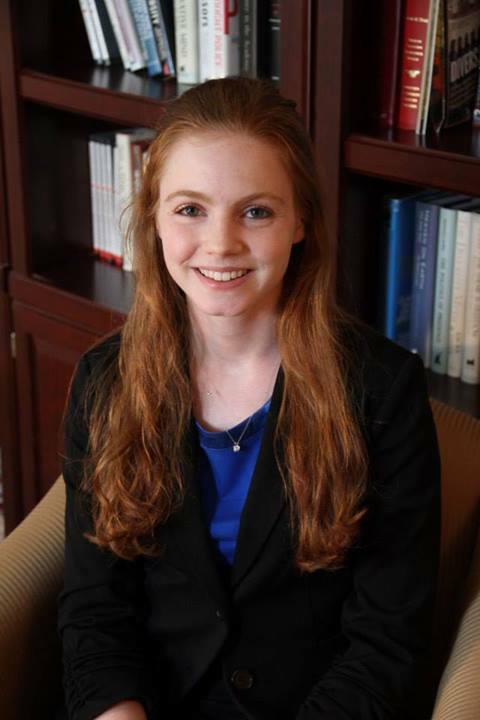 FIRE summer 2013 intern Megan Zielinski’s article titled “Free Speech in Jeopardy” was recently published in the Washington University Political Review. In her piece, Megan writes about the fact that Washington University in St. Louis was featured as FIRE’s April Speech Code of the Month. Congratulations to Megan for standing up for student rights and free speech on her campus! Read Megan’s article here.